Want to learn Kit’s secrets to finding happiness in the face of adversity? 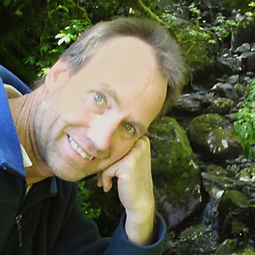 Then join host Kelly Galea as she invites Kit to share his inspiring story and unique perspective on this episode of the Power Up Living show. 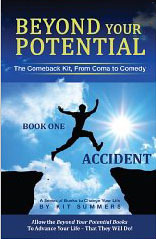 Kit generously offered our listeners a digital copy of his book, “Accident”, the first book in his “Beyond Your Potential” book series. 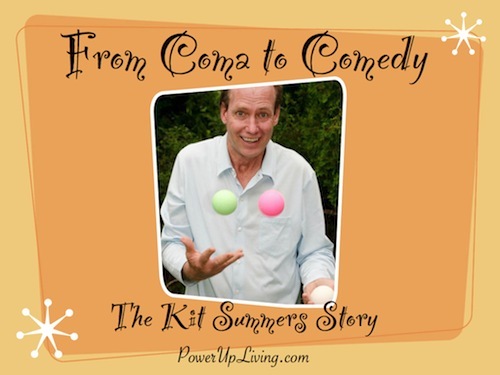 Get in touch with Kit by visiting http://kitsummers.com/contact/ and let him know you heard him on the Power Up Living show and he’ll send you your copy! Learn more about Kit plus how he motivates audiences and inspires youth at KitSummers.com. You can find the second book in the “Beyond Your Potential” series, “Your Brain,” on Amazon.